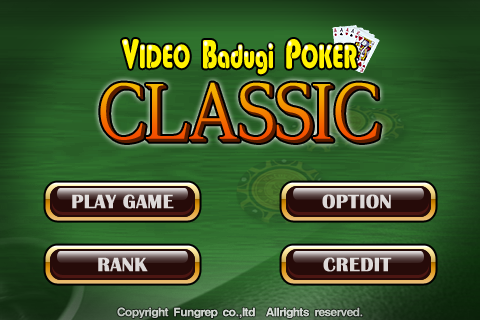 Video Badugi Poker Classic is a casino game based on five-card draw poker and formed to slot machine. 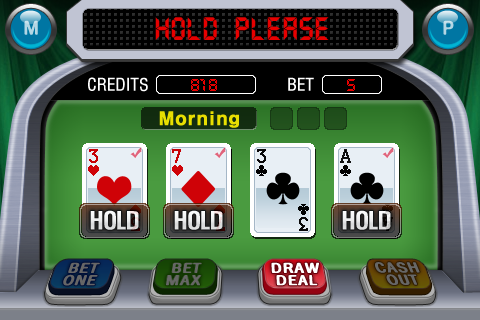 It is designed to optimize to the iPhone or iPod touch. 4. 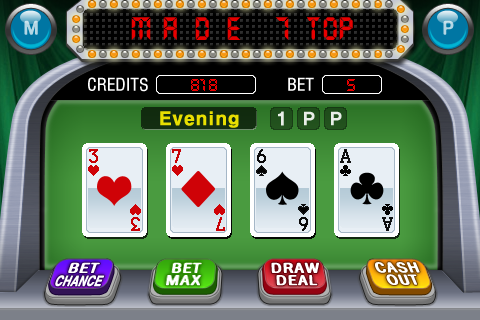 Obtain game money when occur up to “MADE”. enjoy to playing for long time.